Every UCI-sponsored youth program is carefully created to promote skills development in a safe and inclusive environment. 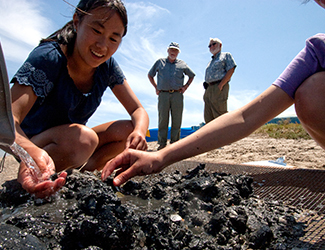 Through the richness of the university’s expertise and resources, our programs incorporate the latest innovations and techniques designed to elevate the educational experience. It is our sincere goal to have a positive impact on each child’s personal growth and development by teaching confidence, personal responsibility and character development. We also recognize the importance of striking a balance between instruction and fun and creating unforgettable UCI experiences. Registrations open in the winter and fill up quickly, so feel free to browse each program’s website for more information. 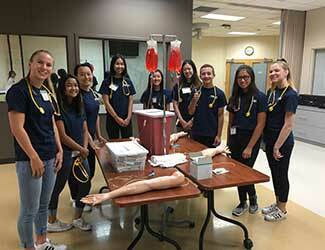 The Nursing Camp in Summer at UC Irvine (NCIS: UCI) is a one-week summer program offered by the School of Nursing that introduces the nursing career to high school students. The camp offers an engaging curriculum based on classroom and boot camp simulation workshops that will provide hands-on experience in nursing skills. The School of Education’s Writing Project offers writing and math/science workshops to more than 2,500 pre-K through grade 12 students. 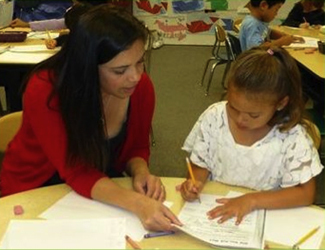 Certified teachers and consultants, trained in the Writing Project strategies focus on helping students enhance their reading and writing abilities identified in the California Common Core State Standards. Intercollegiate Athletics Summer Sports Camps invite junior athletes of all levels of experience to participate in instruction with NCAA Division I coaches, trainers and athletes in a variety of sports. Camps teach participants to be confident and skilled athletes, focusing on character and leadership development, in a fun, positive environment. The Center for Educational Partnerships creates collaborative programs that support current and future student success in higher education with a focus on equity and access for all. COSMOS and Gifted Students Network are two summer programs designed for high-achieving middle and/or high school students. 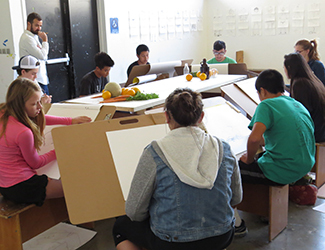 The Claire Trevor School of the Arts offers Summer Academies in the Arts, college and career preparatory courses in Art, Dance, Drama, Music and Technology, for students focused on enhancing 21st century skills, supporting college and career goals, and building self-confidence and leadership. 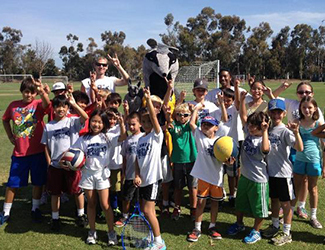 Campus Recreation Anteater Summer Camps are specialized camps in recreation and non-traditional sports held at the Anteater Recreation Center. 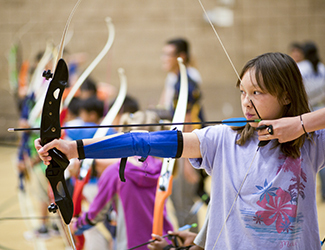 Camps are designed and taught by specialists with a focus on skill acquisition, challenge and fun. The Henry Samueli School of Engineering FABcamps focus on the field of engineering and include instruction in computer- aided design, rapid prototyping and fabrication technologies. Hands-on projects emphasize STEM concepts that are correlated with Common Core Standards and the Framework for Next Generation Science Standards. 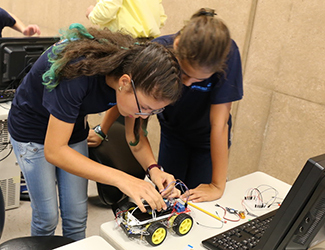 The Donald Bren School of Information & Computer Sciences APPcamps expose middle school students to computer programming, gaming and mobile application development platforms. 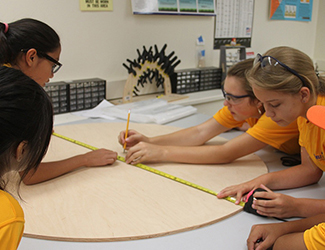 Hands-on projects emphasize “21st Century Skills” such as critical thinking, communication and problem solving. 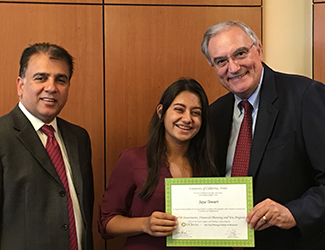 The Paul Merage School of Business offers a program for highly motivated, talented high school students who wish to gain a deep understanding of investments and financial planning. Our acclaimed business faculty partners with industry experts to deliver a unique learning environment. The program culminates in the creation of a personal wealth management plan, paving the way for a lifelong plan of financial success. 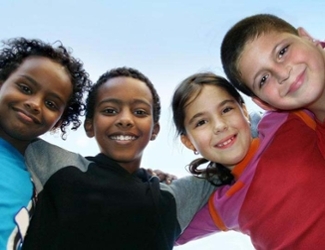 The UCI Child Development Center offers two 3-week summer sessions geared towards children diagnosed with ADHD and ASD and their siblings entering into 1st-6th grade. This summer enrichment program is supported by licensed clinical professionals, including behavior specialists, licensed clinical social workers, and clinical psychologists. Children will be reinforced throughout the day by a token economy with positive reinforcement. Activities include social skills with academic enrichment embedded throughout the day, as well as sports, drama, art, and science.